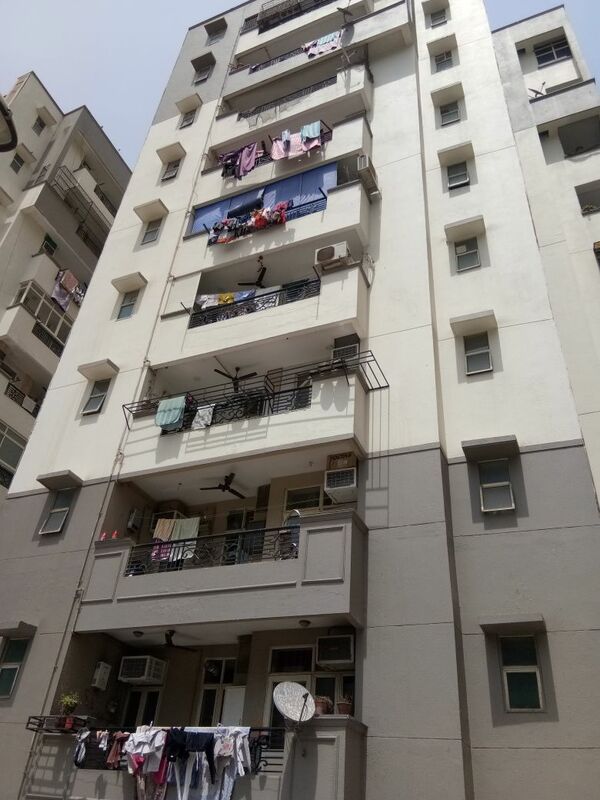 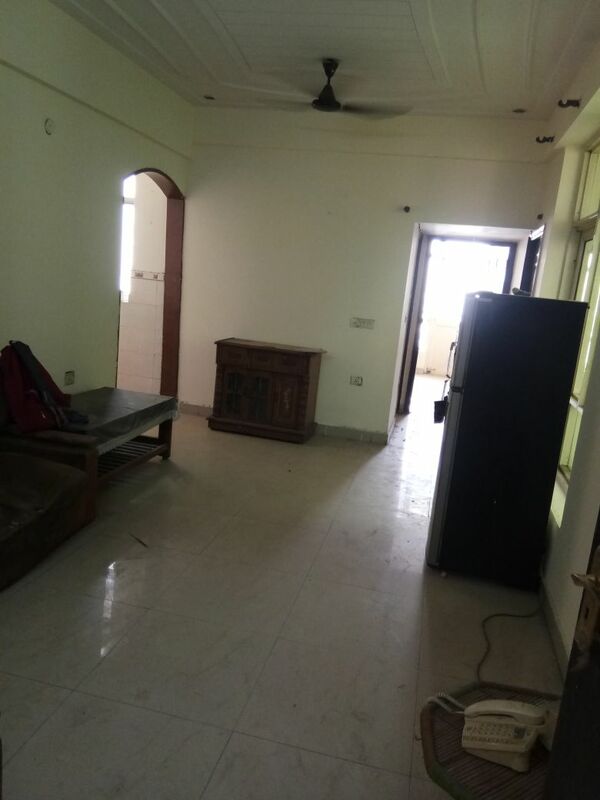 Exclusive 2 BHK Multistory Apartment Available For Rent In M 806, SPS Heights, Ahimnsa Khand -2 Indirapuram, Ghaziabad. 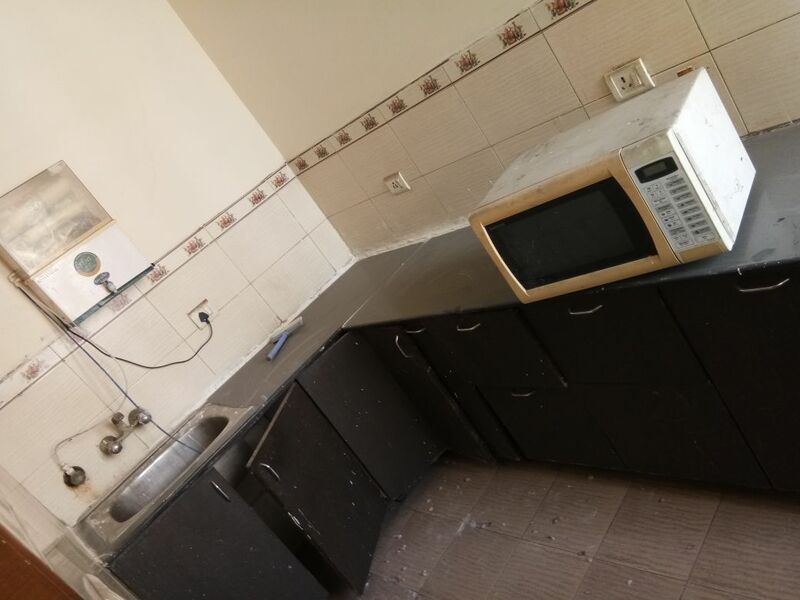 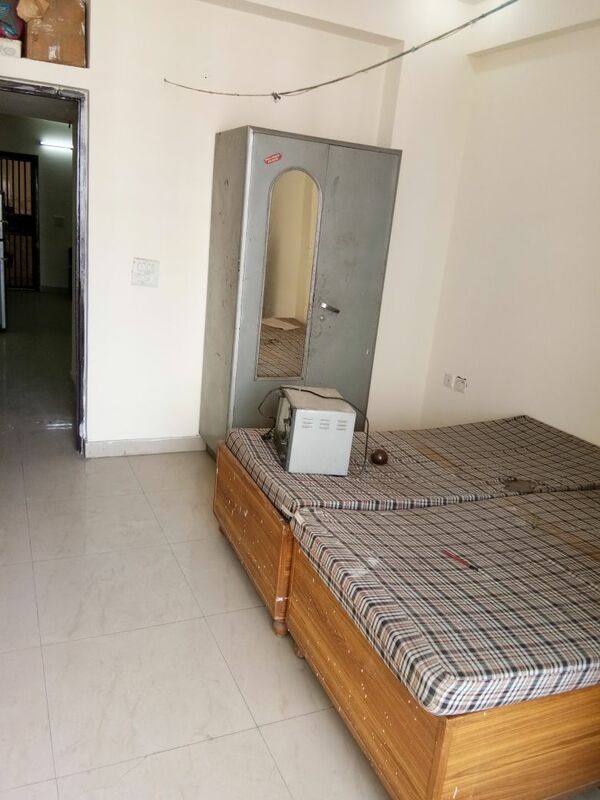 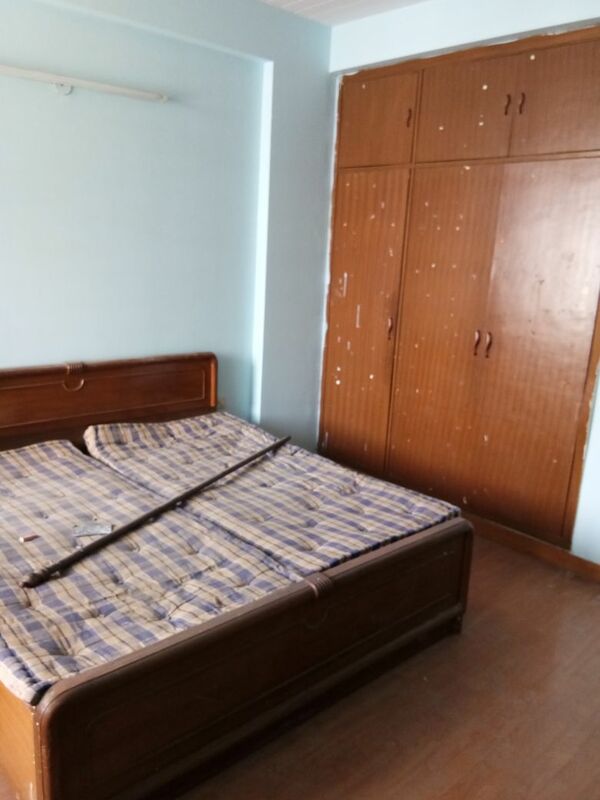 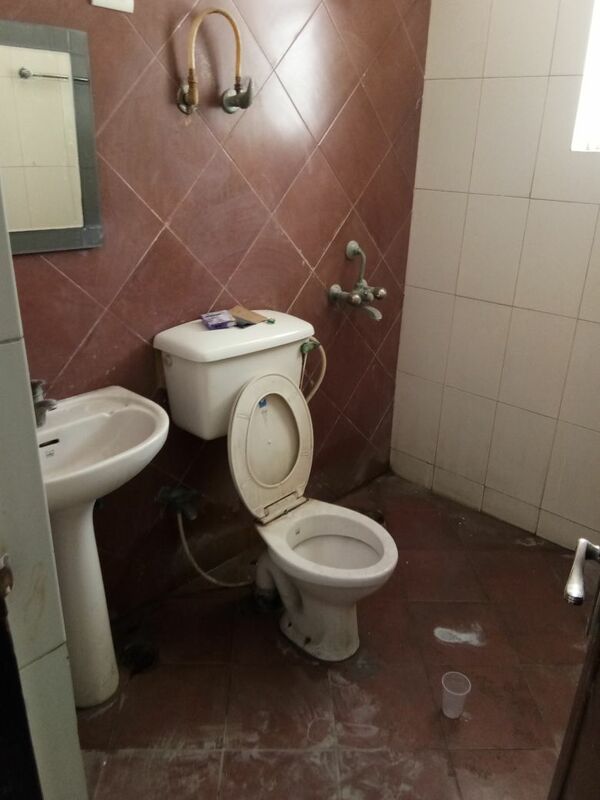 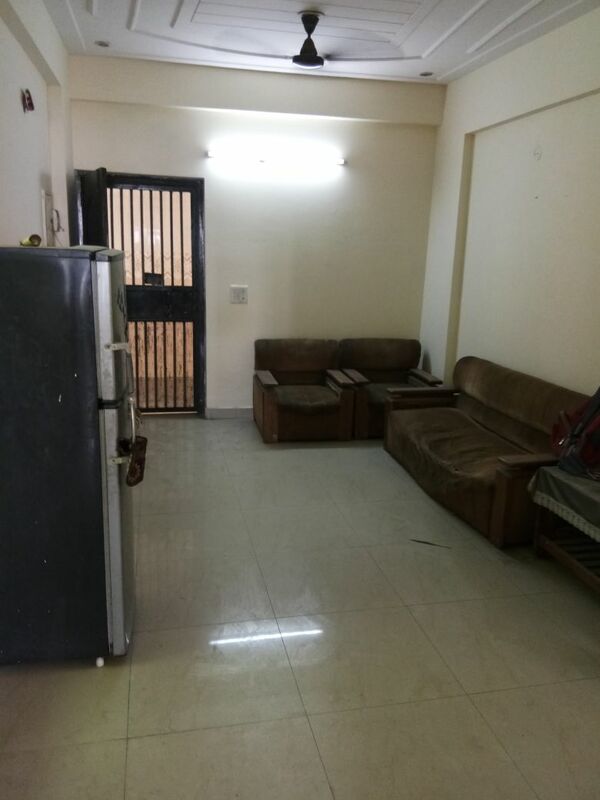 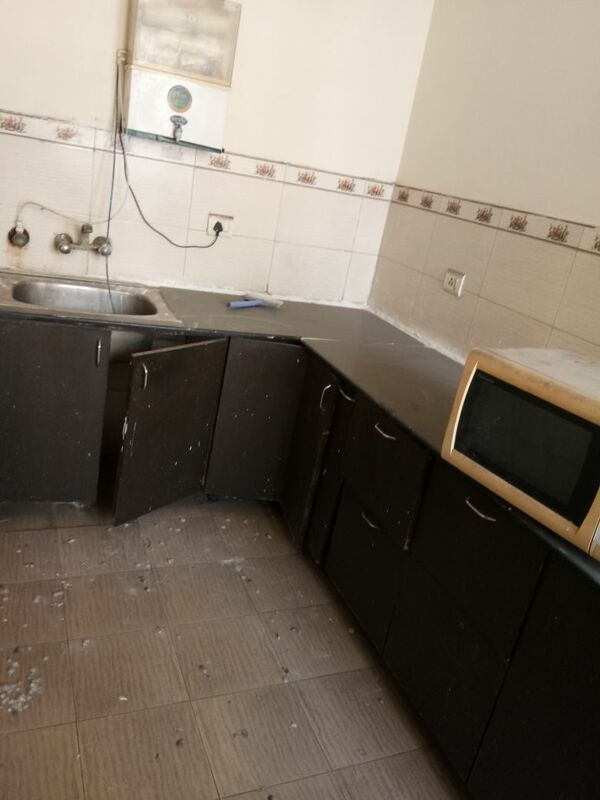 It is a semi furnished apartment which include - Lights, Fans, beds, A C, wall fitted wardrobe, steel almirah, geyser, R O, exhaust fans, kitchen cabinet etc. 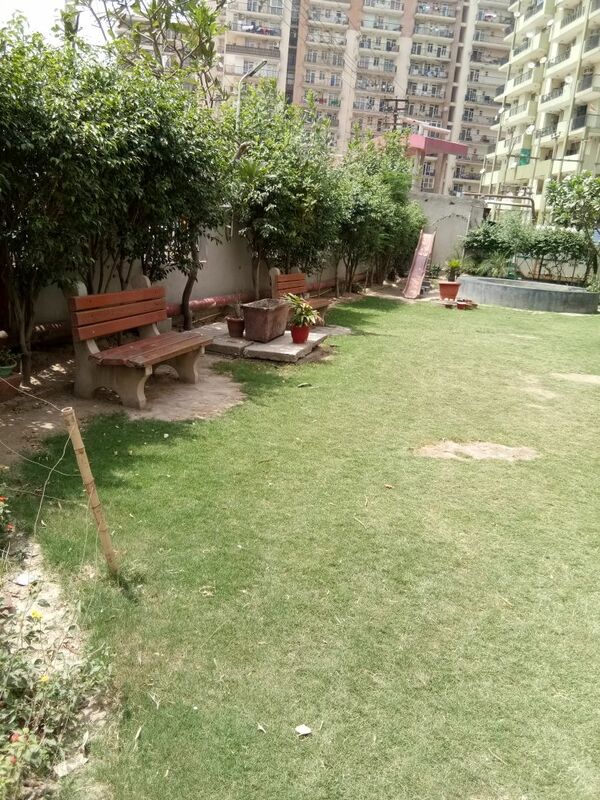 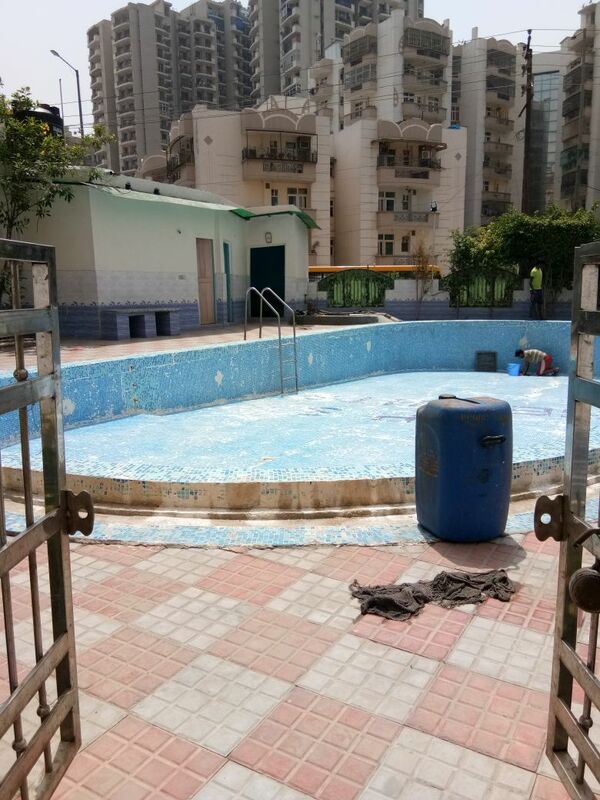 All amenities are available in this society Like :- Car Parking, Play area, Garden, Gym, Swimming pool, club, security, 100% power backup, 24 hours water supply etc. 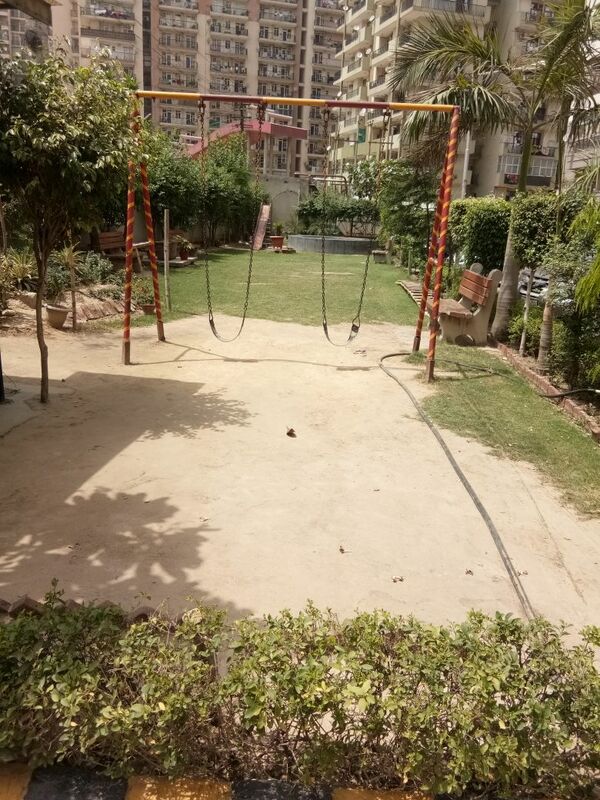 Very well maintained Society in the locality. 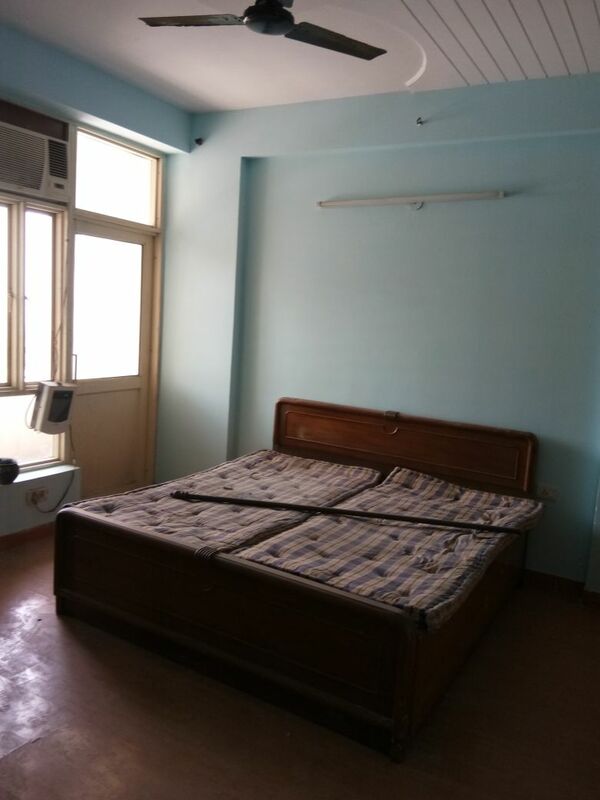 Live a carefree, relaxed life of comfort and ease that could only come when you aware that your loved ones are secure and well protected. 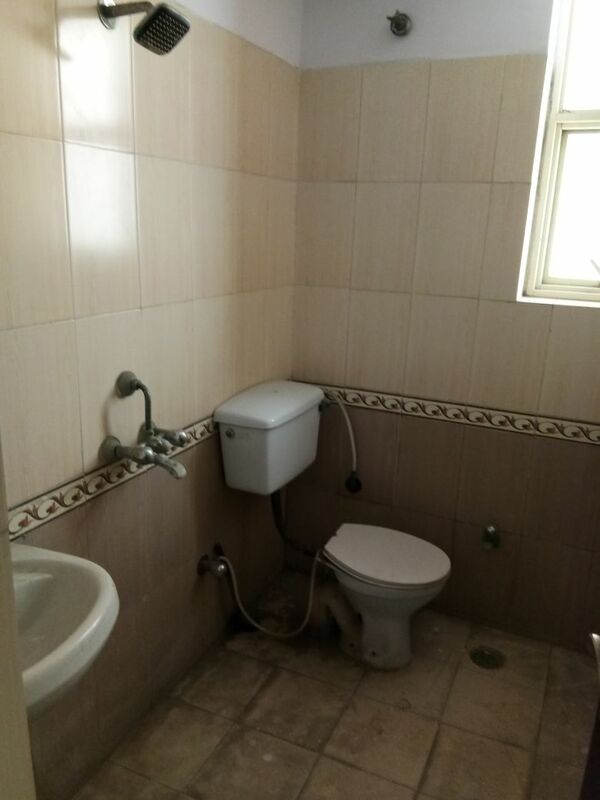 For more information and visit the property please contact us.